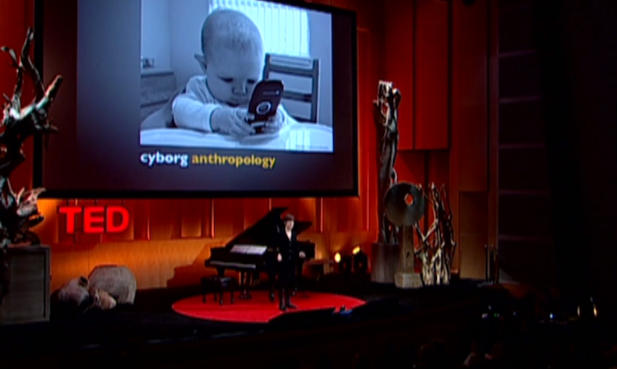 When “we are all cyborgs” debuted in 2010, smartphones were barely mass market and social media was a fraction of its current size. Less than 10 years later, we’re already suffering from the excessive demands that technology makes on our lives. The locus of our attention has shifted to the little black boxes in our hands, while the real world faded into the periphery. We constantly ignore the warning signs that our bodies are resisting these technological implants — the insomnia caused by the glow of the phones we take with us to bed, the anxiety from social media notifications that follow us everywhere. I’m especially susceptible to social media’s addictive qualities — I’ve often been stressed by too much Facebook use, or find myself panicking when I log into Gmail. (Do you hold your breath when you check your email? It’s something Linda Stone aptly dubbed “e-mail apnea”.) As a user experience designer, I’m constantly thinking of ways companies can address problems like these caused by their products, such as features to improve the Facebook experience. But it will take many years for Silicon Valley to redesign the way it treats us, and it’s far too profitable to keep things the way they are. Until the technology industry can improve, I’ve tried to manage the distractions of social media on my own. I’ve cobbled together a few indispensable tools along the way, and I’d like to share them with you. If just one of these helps, I’ll consider it a success. I should mention that this post is not intended as advice for improving productivity — I don’t want to pack doing more things into my life. I want to do a few things well, and with directed intentions instead of constantly filling my time with consumption. These are some intentional steps towards human time. 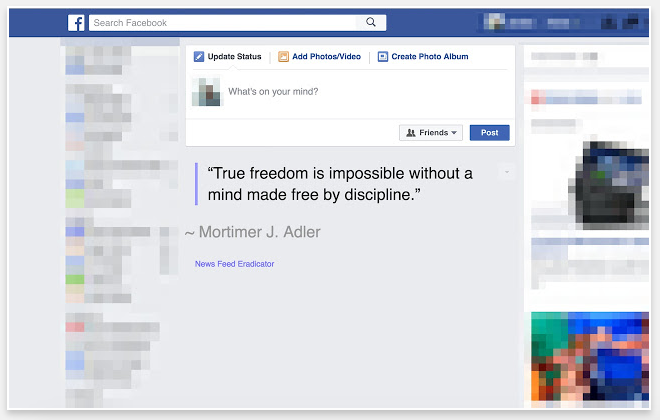 News Feed Eradicator for Facebook (Chrome Plug-in) — Replaces Facebook’s newsfeed with inspirational quotes (see left). I installed this after finding myself sinking into news stories that cascaded across my wall, tangling up my emotions in multiple directions within the space of several seconds. The Eradicator made Facebook a lot more fun and useful, giving me the cognitive breathing room to check my account for messages from friends and upcoming events. Inbox When Ready (Chrome Extension) — A nifty update to Gmail which only shows you the latest, most relevant e-mails in your inbox. (Instead of the wall of unread messages we usually face — see above.) This lets you compose e-mail and search for past conversations without the noise of ancillary communication. I started using it about a year and a half ago, and it quickly reduced those feelings of e-mail apnea that I mentioned. Self-Control (Free Mac app) — Select the websites that distract you most — then set how long you want your access to them blocked by this app. That way, getting a chance to visit, say, Reddit or Hacker News, becomes a reward after your work is done — as opposed to a tar pit of distraction when deadlines loom. 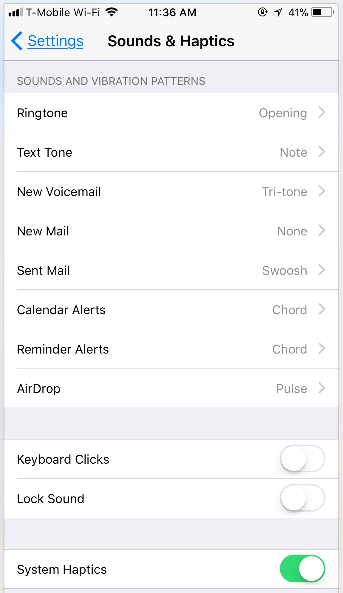 Humanize Phone Notifications — We lose countless moments of attention to automated app notifications generated not by the people we’re connected to, but by bots. It’s why I recommend taking the tedious 10 minutes to go through app notifications, and blocking nearly all of them, only keeping those which are directly, immediately, personally relevant. I even do this with text and call message notifications, setting a specific vibrate signal for each of the persons I’m most close too. That way, when I set my phone to silent, I still know when good friends and family members are trying to reach me, just from feeling the way my phone buzzes in my hand. Airplane mode minus the airplane — I used to get so much done on airplanes that I realized that I could simulate the airplane environment without leaving the ground. You can do this too — just download the files you need to work on… then shut off your wifi connection, spend a few hours working offline (blissfully free from digital distractions), then reconnect, re-syncing your work with the cloud. My own focus has dramatically increased with this habit, helping me complete in four hours what might take me two or three times that time, if I worked while online. Create To Do Lists ON PAPER: Before even touching a phone or computer in the morning, write up what you need to do in a pad or notebook. (The very model of calm technology!) This puts you in a very different mental state, enabling you to think about the day’s chores apart from the digital din, writing items down while drinking coffee, or watching the sunrise. 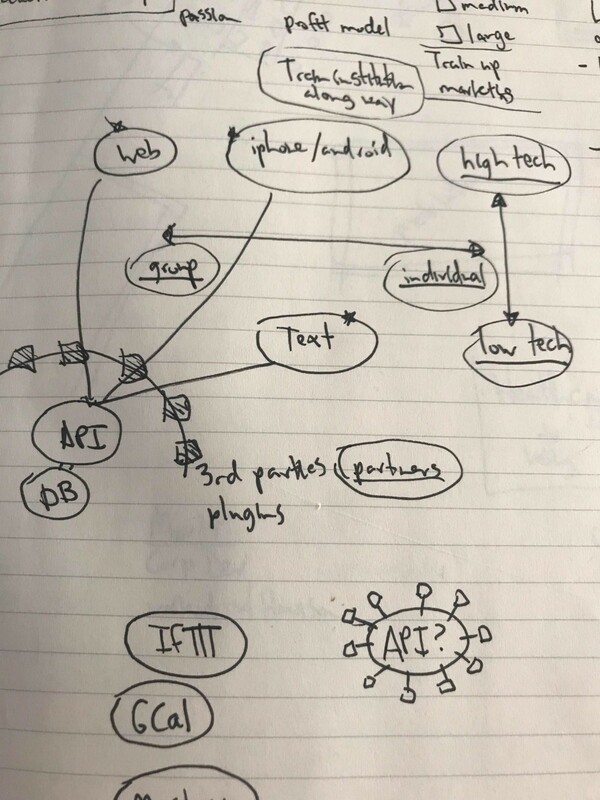 This is just the start to re-designing a better relationship to technology, a topic that’s been top of mind for me lately. Doing that also requires shaping your life around your own biological algorithms — decide on your best time of the day for working, and keep consistent with that window whenever you can. And above all, listening to your body’s circadian notifications, and taking breaks when asked. Much thanks to Tristan Harris for introducing me to many of these tools — more resources are available at the Center for Humane Technology.